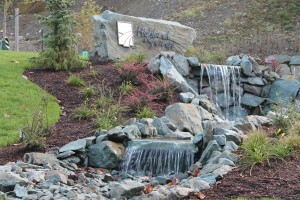 At LawnPro Landscapes LTD we create a personalized outdoor experience for our clients by designing projects that reflect their uniqueness and individuality. 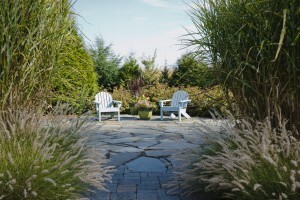 Our goal is to create and maintain outdoor living areas that become an extension of our clients’ homes. Hello and welcome to LawnPro Landscapes LTD website. Here you can find information, including: LawnPro history and our vision, services offered, past and present projects. We have a ton of resources available for expanding your knowledge of lawn and garden care, landscape design and installation and other fun and interesting things we find or develop. Join our facebook group to see up to date information on our current projects, articles, and other information.